Ever find yourself sitting in an airport, bored out of your gourd? Well here’s how to make good use of your time — listen to a gun-centric Podcast. 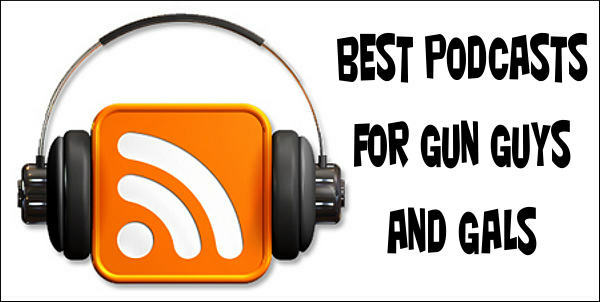 There are a number of interesting Podcasts for shooters and firearms fans. A Podcast is like an old-fashioned radio show, but delivered over the internet. You can listen “live” or save the Podcast file for later review. That’s great when you’re on an airplane and don’t have a web connection. Download some Podcasts to your smartphone before you get to the airport and then you can play them back during your flight. 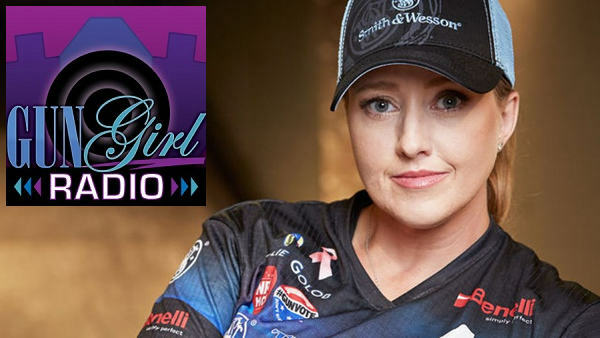 The Gun Girl Radio Podcast is hosted by our friends Julie Golob and Randi Rogers, both top action shooting competitors. Julie served with the U.S. Army before embarking on her professional shooting career. Randi has been a champion in various shooting disciplines including Cowboy Action and 3-Gun. 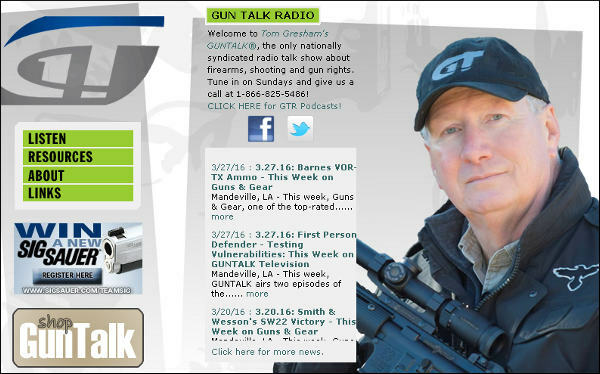 Tom Gresham’s GunTalk is the only nationally-syndicated radio talk show about firearms, shooting and gun rights. It is available as a live radio broadcast as well as recorded podcasts. Each week Tom host notable guests from the firearms industry and shooting sports. 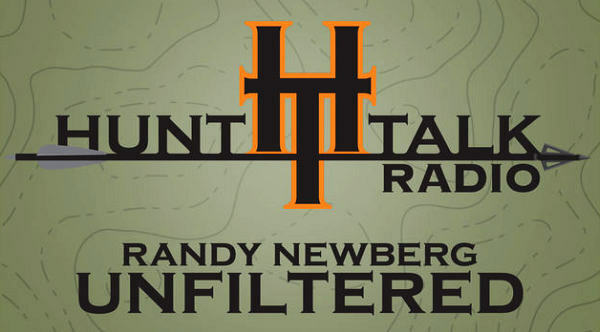 Randy Newberg’s Hunt Talk Radio covers hunting politics, access to public lands, and conservation topics. Expert hunters and guides join Randy each week, sharing their field skills and stalking tips. 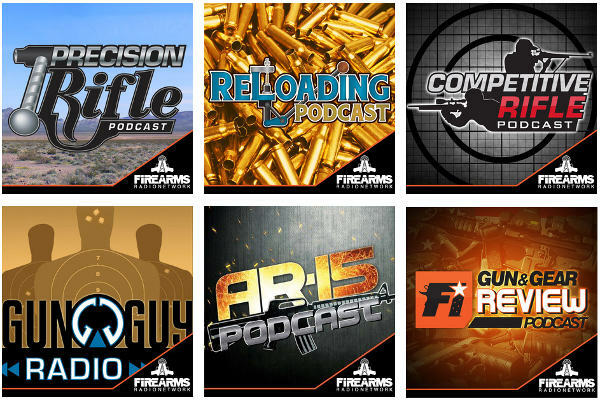 Share the post "Audio INFOtainment — Firearms Podcasts"
I cannot believe you left out the Gun Guys and The Gun Show Podcast. Also Ballistic Radio.